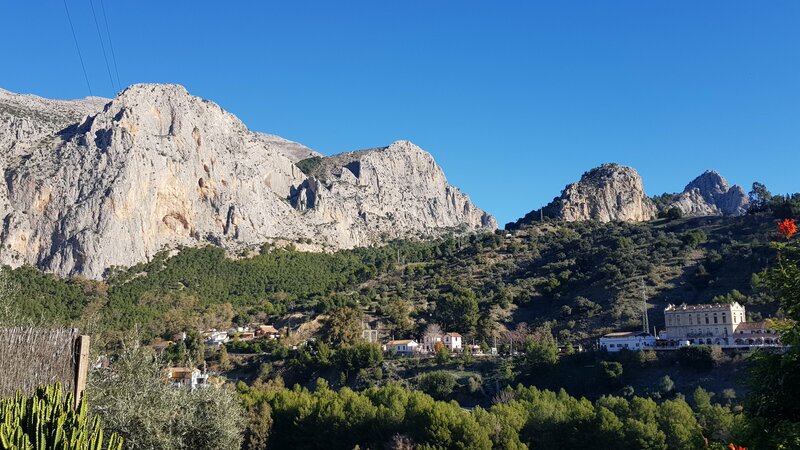 We’ve taken a break from the Peak District winter climbing season for a week’s Dad and Jake trip to El Chorro. 4.30am alarm for an early Jet2.com flight had us at the crag by 2pm for a quick session to help shake the rust off. 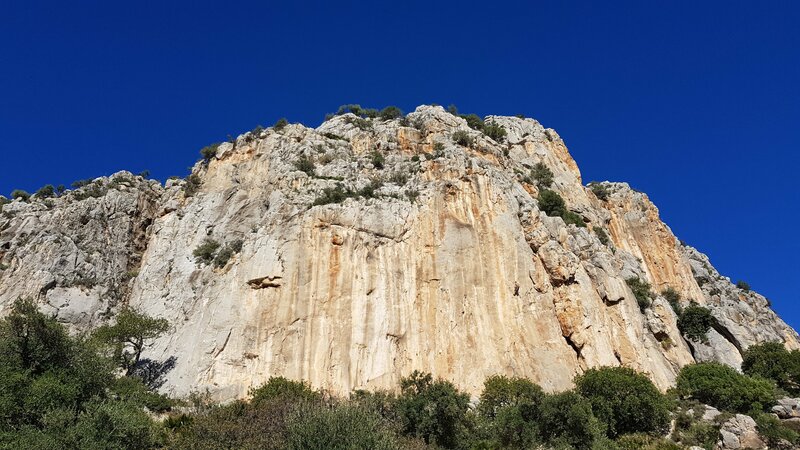 It’s a very sunny spot and we were quickly into shorts to “warm up” on La Ley de Cateto, 6c+ a fab route up a steep groove when I last did it about 25 years ago – showing its age now and I was pleased to have opted for a top rope. Not a bad start to the trip so we tootled back down through the village and over the dam to our palatial Airbnb pad just opposite. Not too shabby view of Frontales and Encantadas! 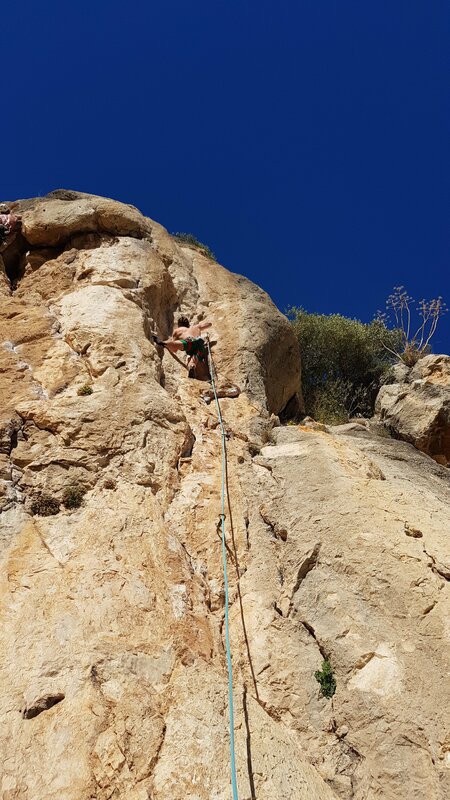 Tags: Climbing Rock, El Chorro, Encantadas, escalada.